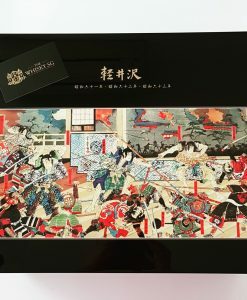 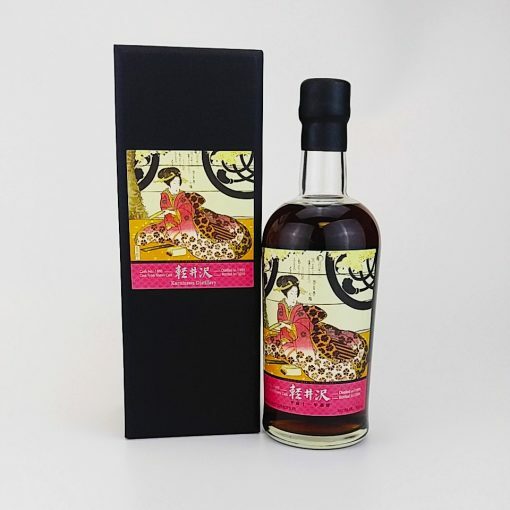 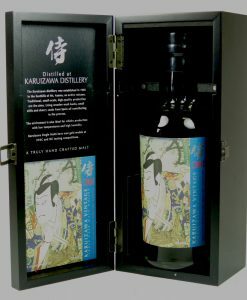 One of the Geisha collection from closed Japanese distillery Karuizawa. 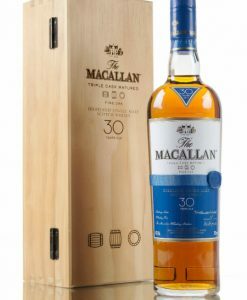 Distilled 1999 and bottled 2016, This is from Single Sherry Cask #895 and bottled at a cask strength of 58.5%. 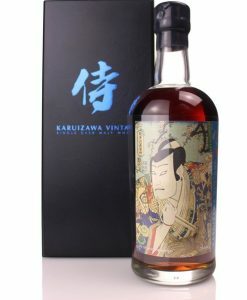 Karuizawa was a small distillery, it was known for producing top-notch whisky in Japan. 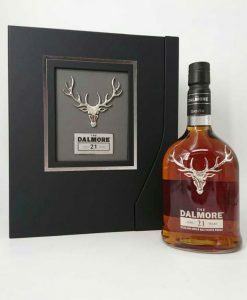 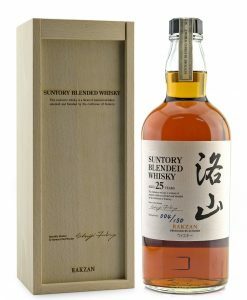 The distillery exclusively used Golden Promise barley and primarily matured whisky in sherry casks. 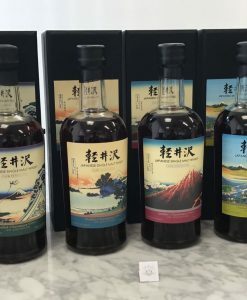 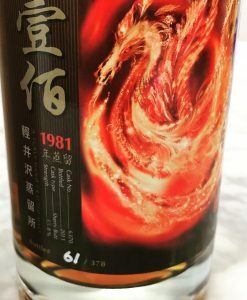 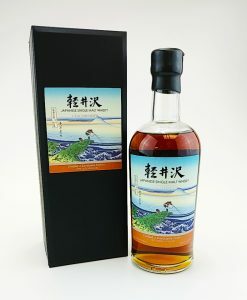 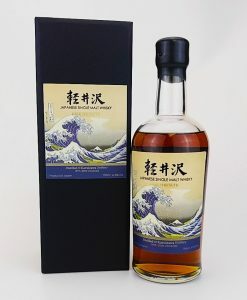 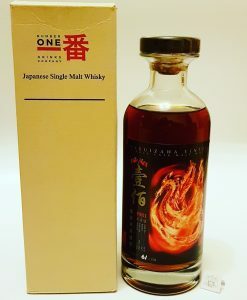 The key to Karuizawa’s success was the hidden earthiness and peatiness that gave many of their legendary single cask bottling it’s unique character. 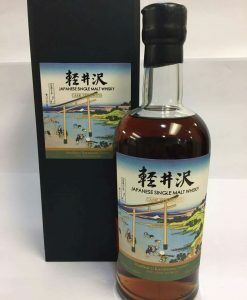 Setting in the foothills of Mount Asama where the water source used in production has flowed through the volcanic lava rock and soil that surround the distillery, giving it a unique mineral quality. 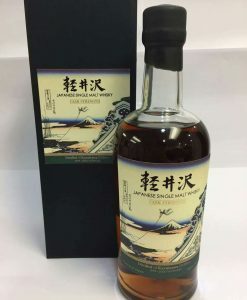 The chilly climate provided an excellent location for whiskey making. 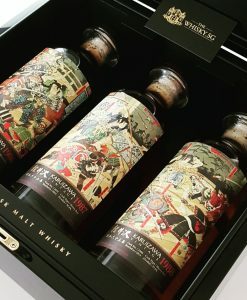 The storehouse of Karuizawa was also covered in ivy, which is said to assist in keeping the temperature and humidity at exactly the right levels for producing good whisky. 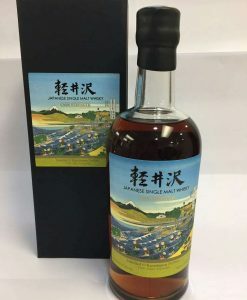 Though the distillery was already closed down, there won’t be any more Karuizawa bottles in the future making each and every one more valuable.